The COBRA® Quick Release is a buckle that meets the highest safety requirements. 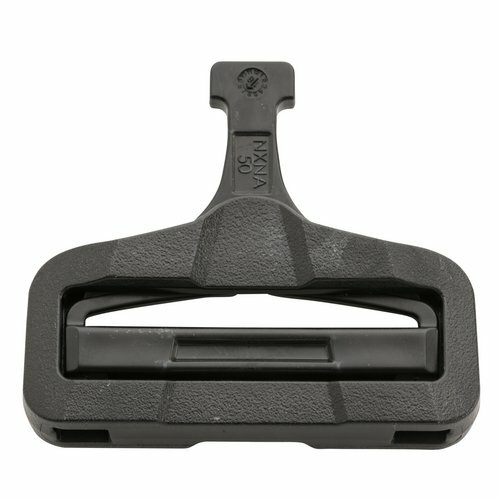 When relieved the buckle can only be through pressing both clips at the same time. 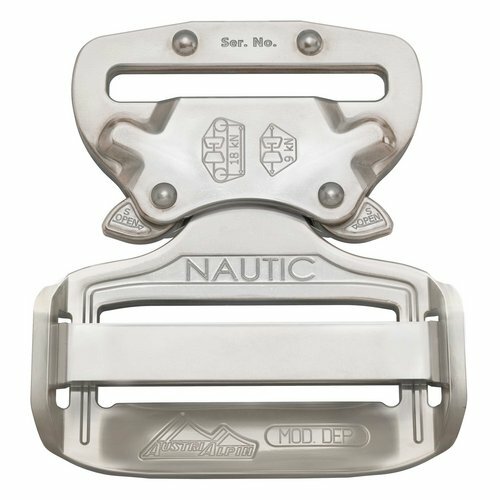 The locking mechanism makes one-sided locking of the buckle nearly impossible and is confirmed by a distinct ‘clicking’ sound. 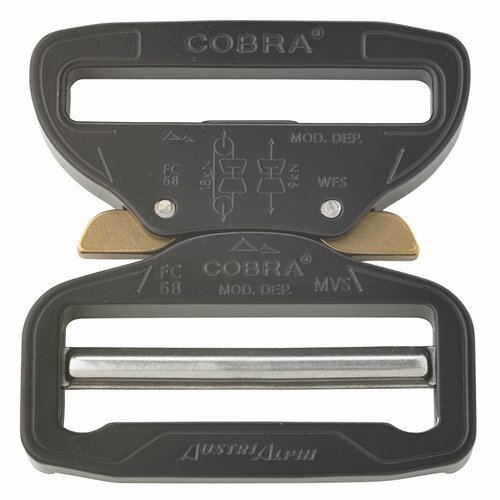 We offer a variety of models for different use cases. 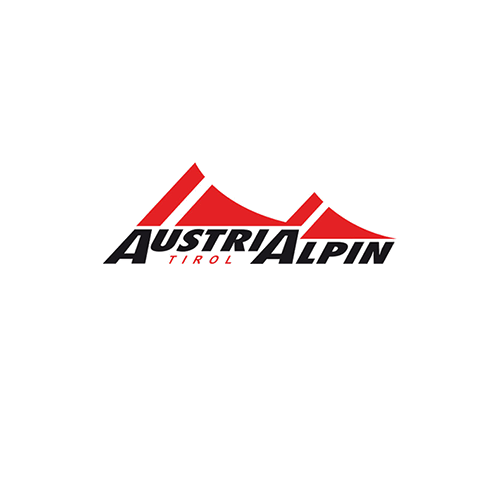 The combination possibilities, different sizes, coatings and colors are unrivaled in this industry. 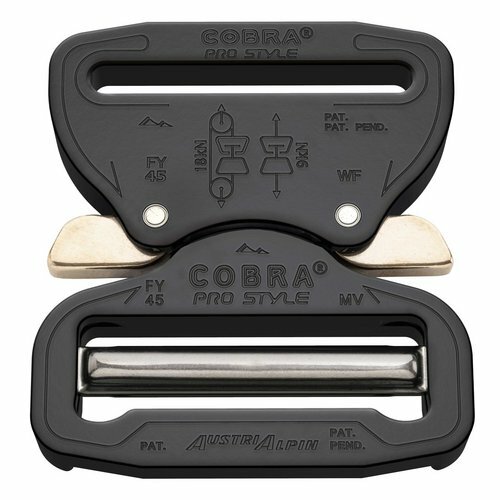 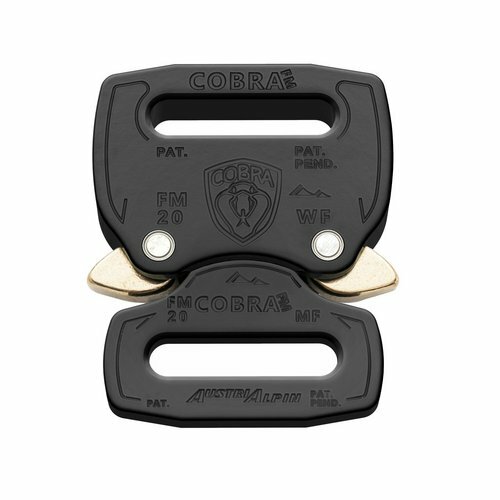 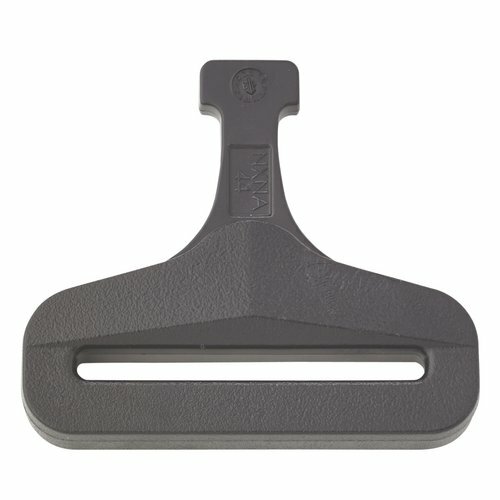 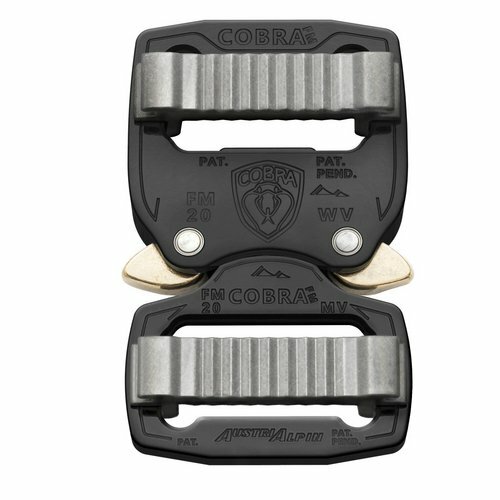 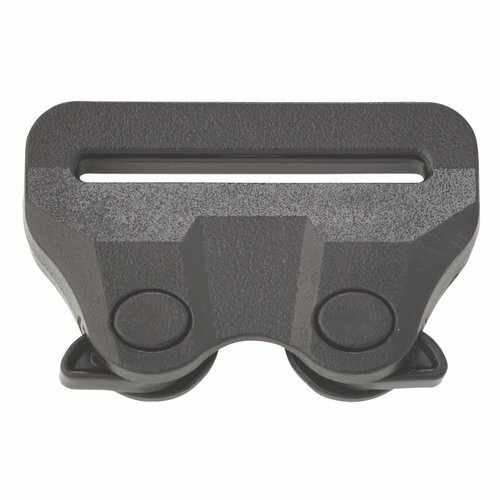 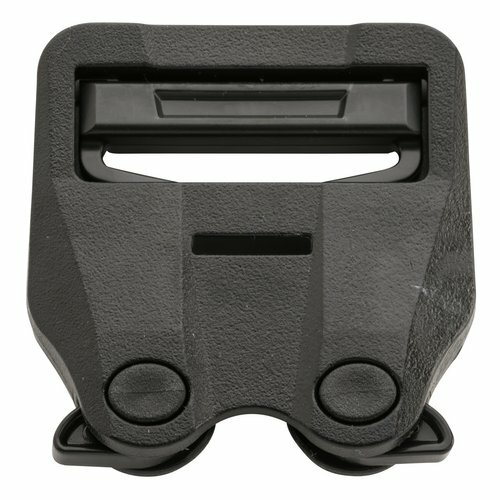 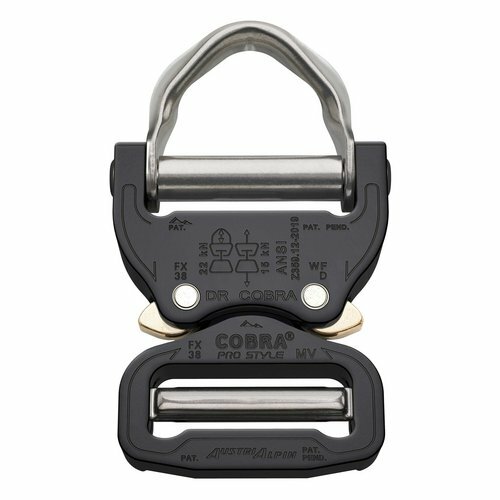 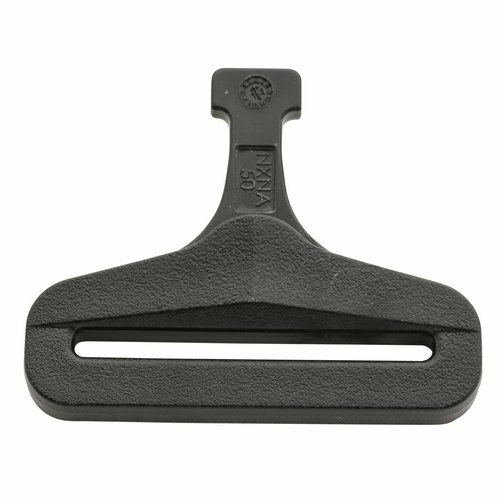 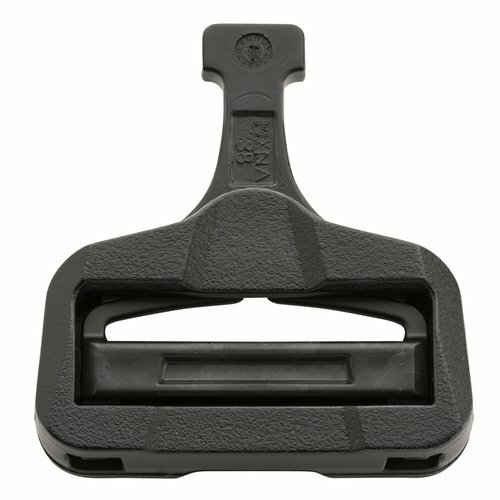 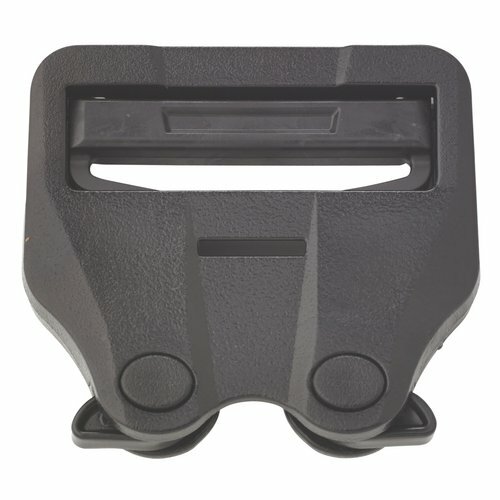 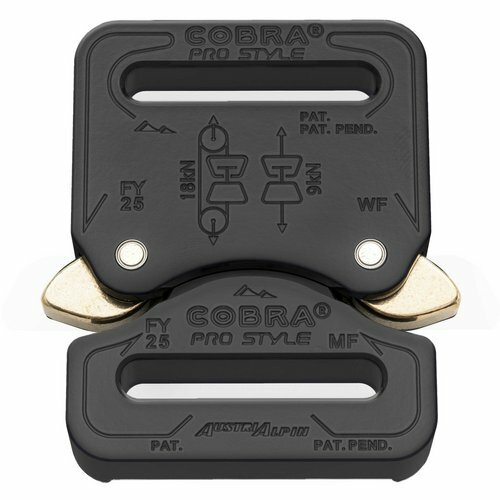 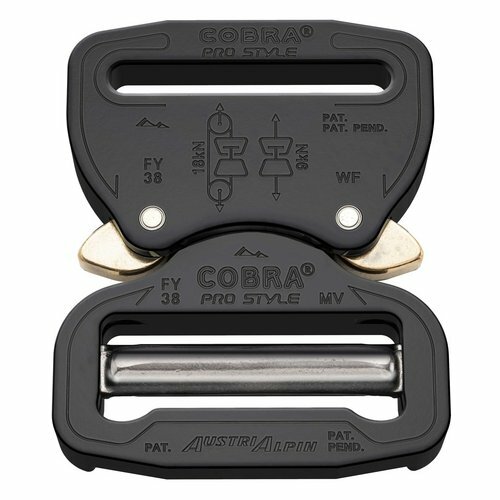 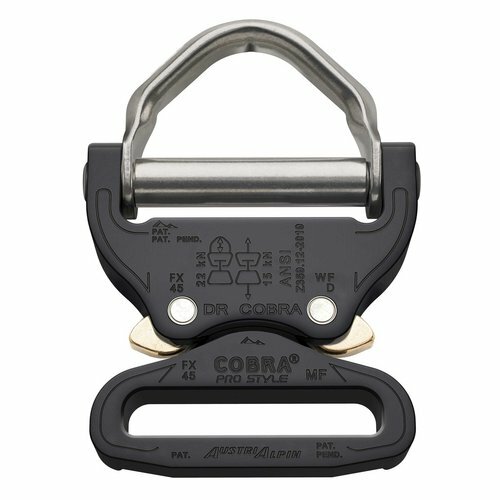 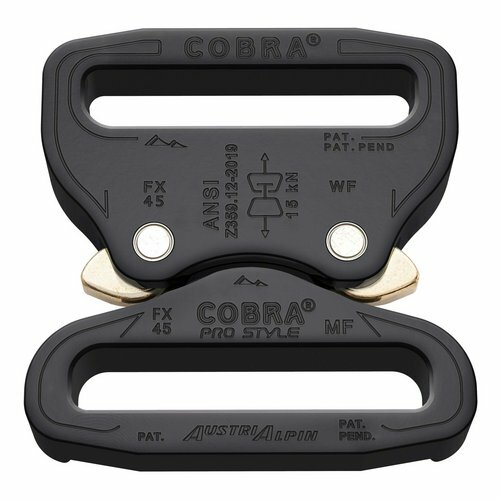 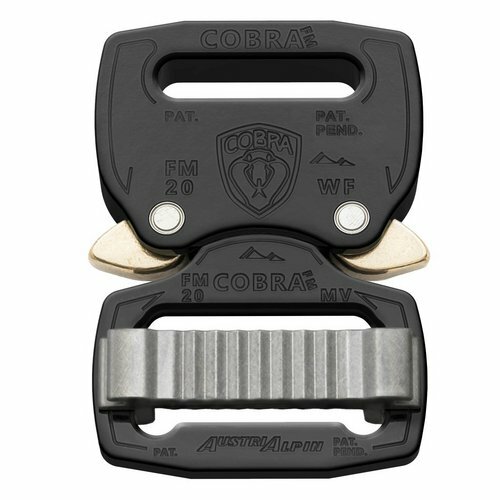 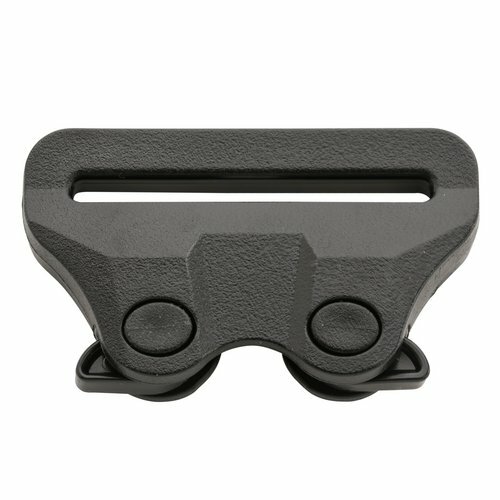 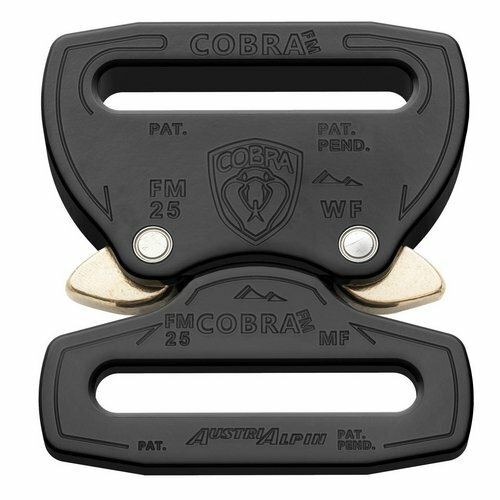 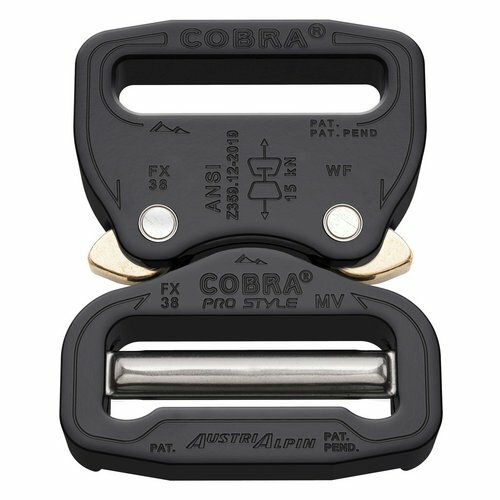 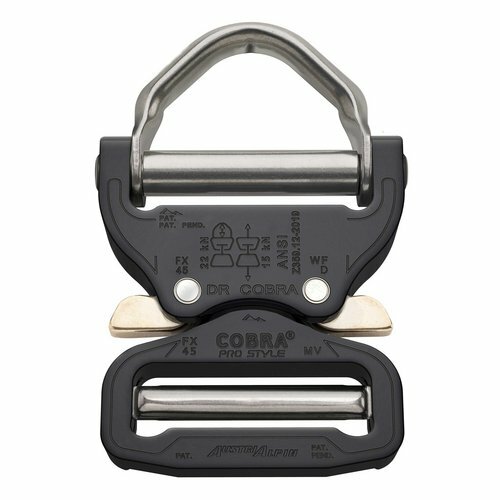 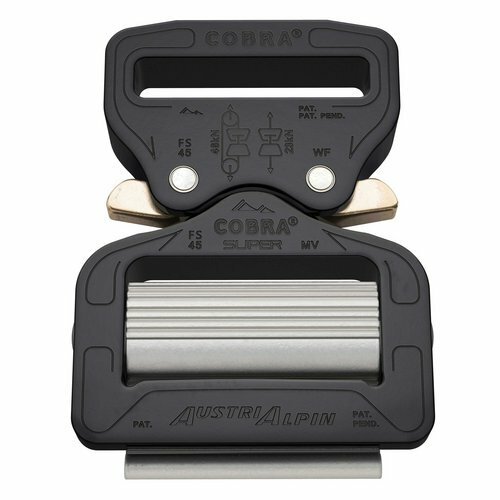 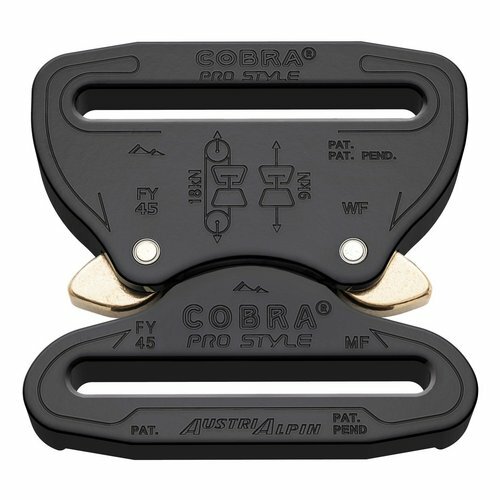 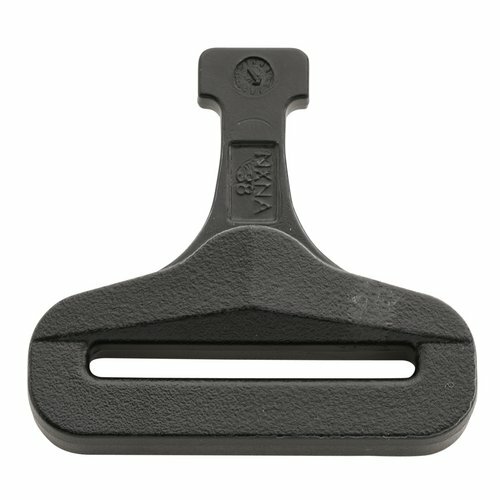 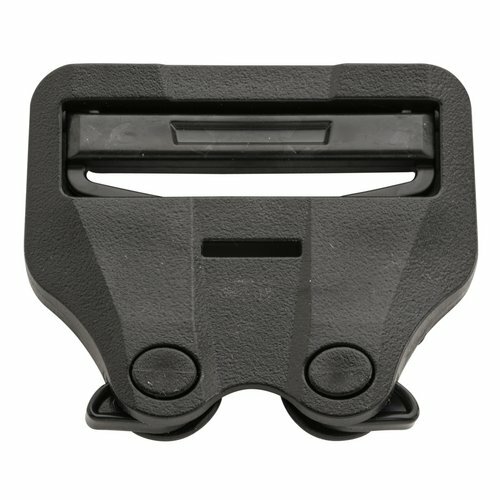 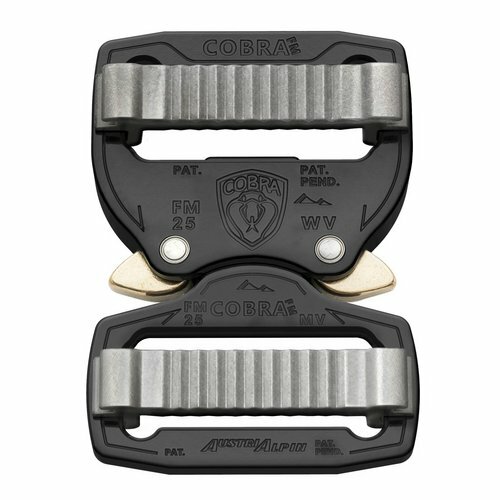 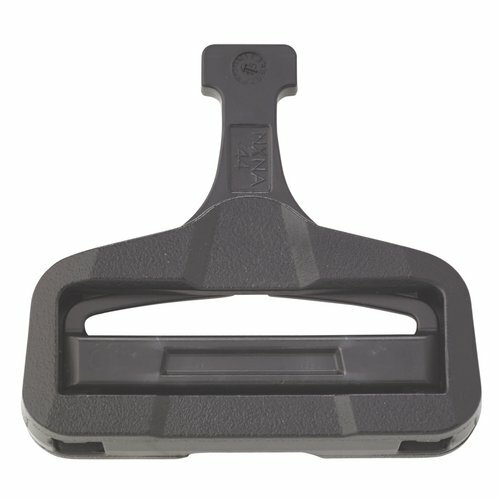 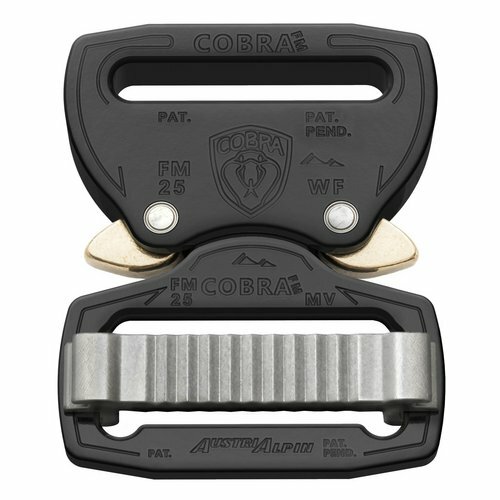 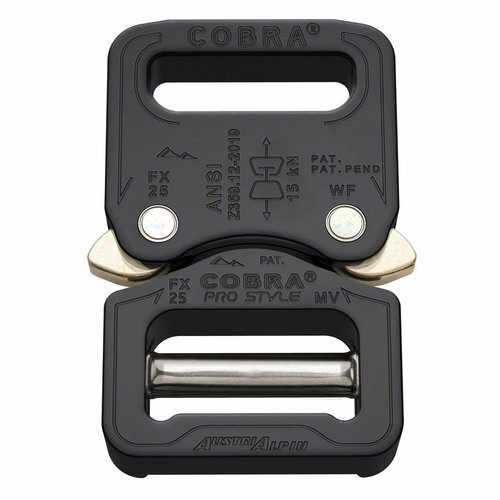 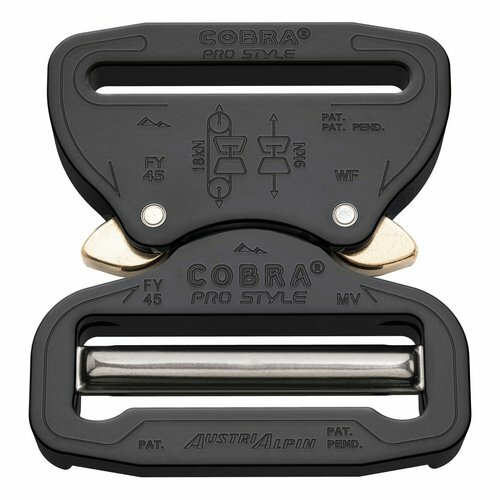 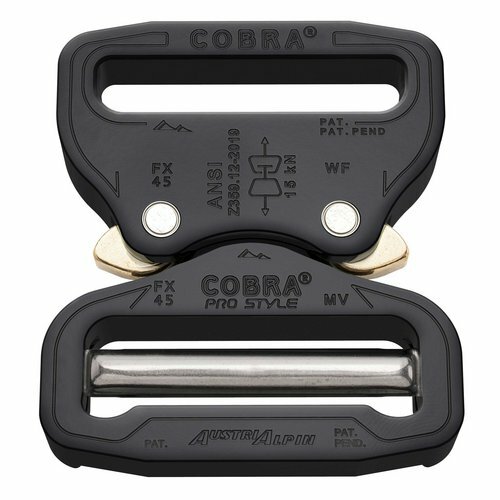 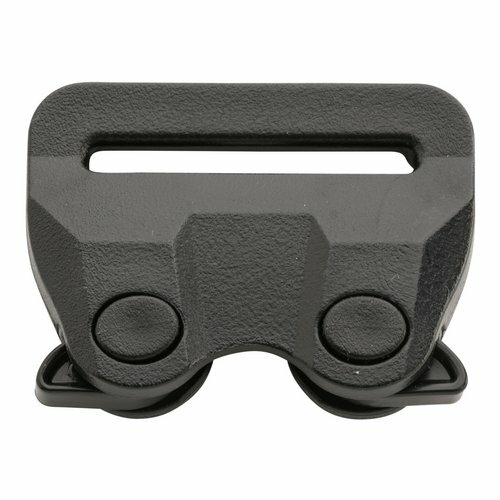 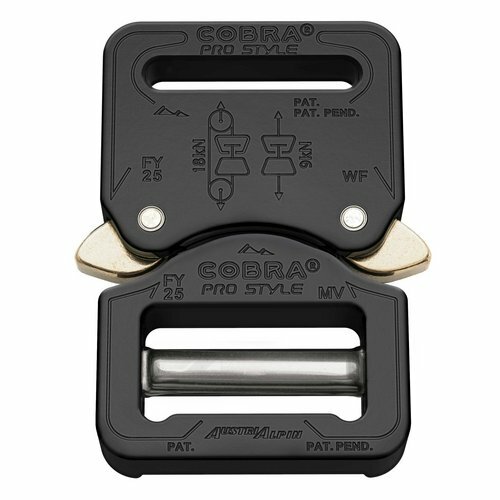 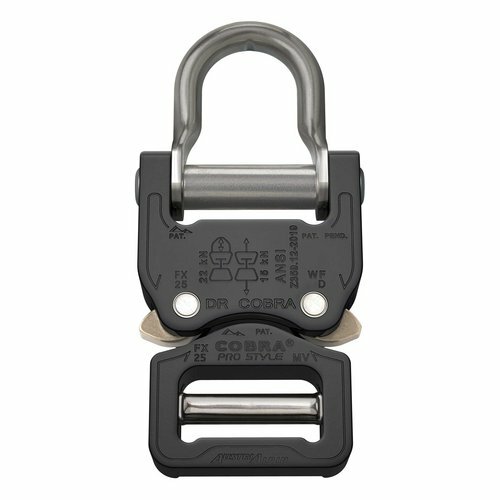 The COBRA® Quick Release - a buckle that delivers what it promises!